Brought to you by the same expert team that that brings you HauteLiving.com, Haute Time is your #1 online resource for luxury watches worldwide. 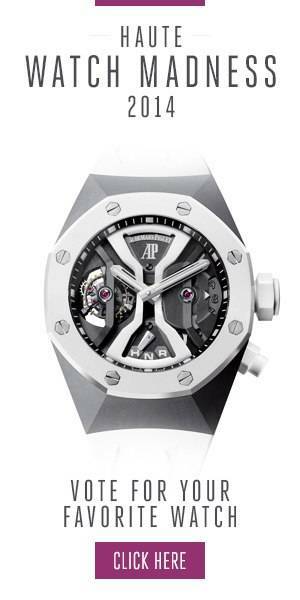 We are the first website that is dedicated exclusively to watches valued at over $10,000. Here you’ll find real time news, up-to-date information, and the newest timepiece models from your favorite luxury brands. Every week we will feature reviews of luxury watches by Jack Forster. We also feature weekly interviews with watch collectors and brand VIPs. Haute Time will only feature authorized dealers worldwide. We will not work, or , promote Non-Authorized Dealers or Replica companies.